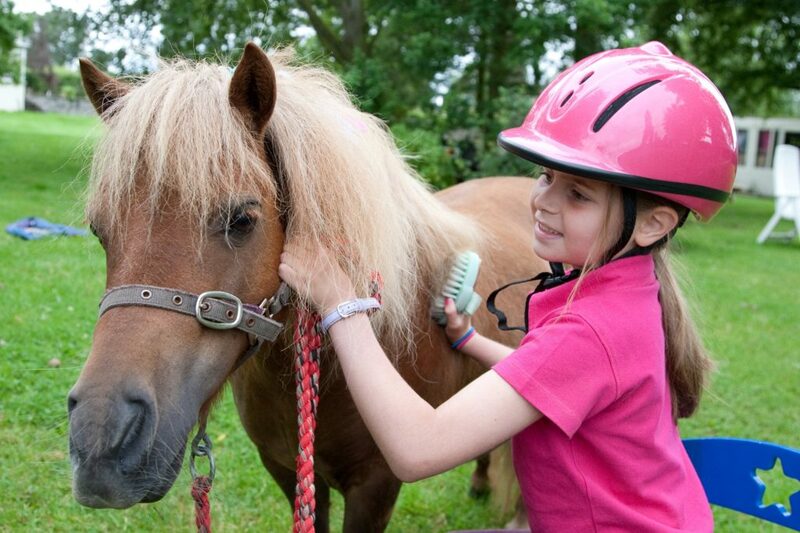 Whatever the reason for your visit to Cheshire Pony Parties you will be greeted with a warm welcome and receive personal attention. 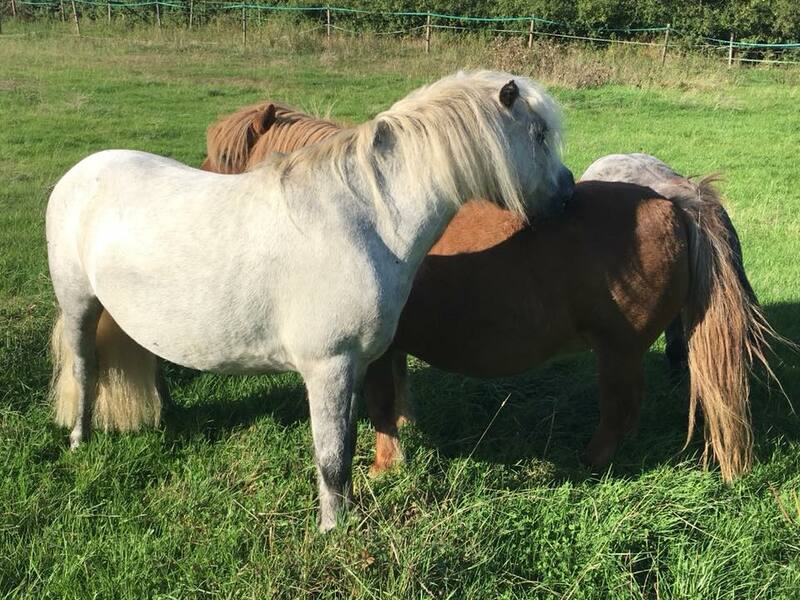 You will then be blown away when you see our tiny, gentle ponies, happily grazing in our idyllic orchard setting. You/your child will enjoy a very special time here, with the emphasis on fun and confidence-building. No prior experience of ponies is required. You will learn some fascinating facts about ponies (ask me about their ears!) and their behaviour, plus hear some personal pony tales. Some visitors tour our orchard and learn about a few of the many trees and animals in and around the orchard. No wonder little visitors want to come back every day, or that we have people visiting from as far away as London. Landed safely back from pony land! Seriously it was like an enchanted dreamy wood today amongst a canopy of beautiful big trees pretty little ponies and beautiful princesses play. 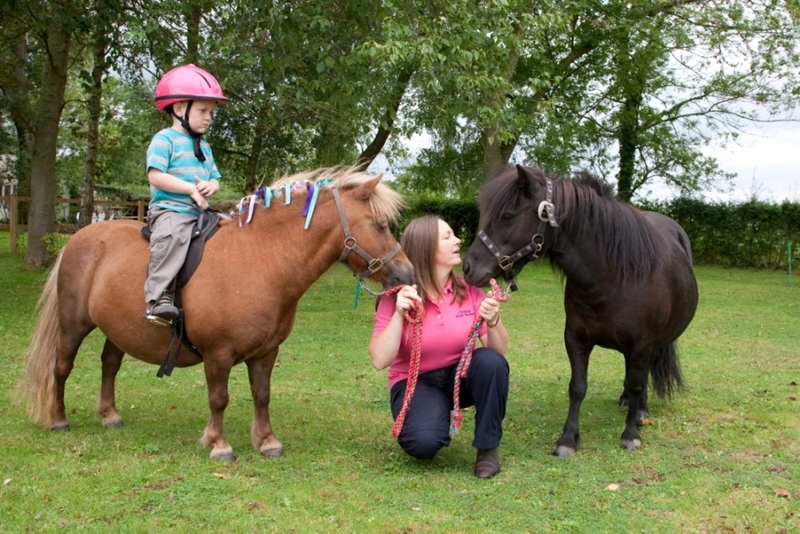 Click here to find out more about Amanda and her ponies.